Is This Thing On? 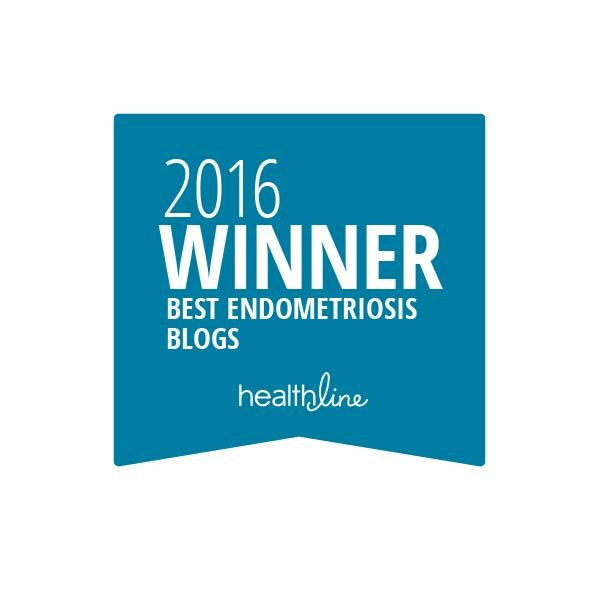 | Still Sunflowers: My life with endometriosis Is This Thing On? 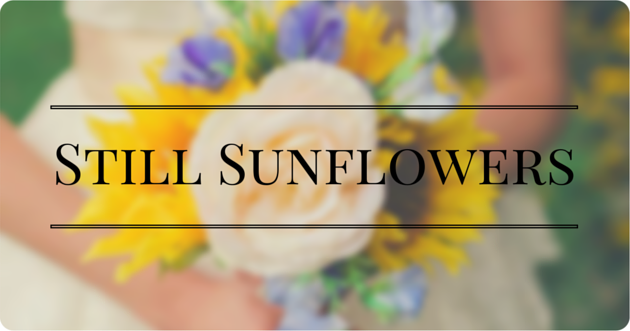 - Still Sunflowers: My life with endometriosis: Is This Thing On? If there's one thing most people with a chronic illness can relate to, it's the feeling that no one is listening to you. In my case, "no one" means "doctors." I don't want to come down hard on doctors because they truly have a tough job. Every patient wants to be their top priority, and not every patient can be at one time. So I try really hard to give my doctors a break, but eventually, I can't take it anymore. To be honest, option number one didn't even seem like an option to my doctor. 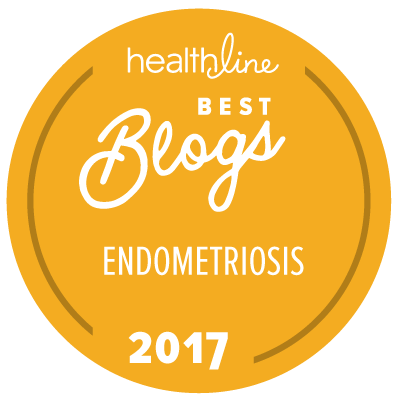 Although physical therapy had been previously been on the table, as soon as he found out I did, in fact, have endometriosis, it was all about Lupron. Despite everything I had read and heard to the contrary, my doctor didn't seem to think physical therapy would help me, and the only solution was to shut down my uterus. With a drug that's used for late-stage prostate cancer. Did I mention I'm only at Stage I of my condition? As I've said before, I really don't like to assume I or someone else knows more than my doctor. But I didn't want to put myself through the hell of menopausal symptoms without at least trying physical therapy first. So I called my doctor to ask for a referral. 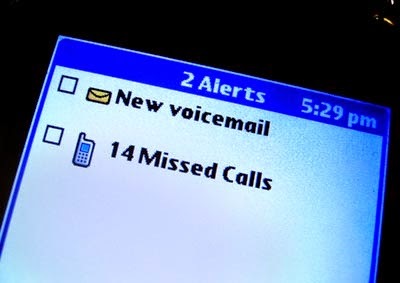 He called back and told me to call the nurses at the office for said referral. I have yet to get a call back. It's been about three weeks. Even though a recent law in my state lets you see a physical therapist without a physician's referral, most places still expect you to get one or at least a prescription. And to be honest, it's not that easy to find a pelvic floor physical therapist on your own. Not exactly a popular specialty, I guess. Before all of this, I felt similarly ignored by my primary care physician. She really is great, but I think she was so convinced that I had an infection in my stomach that she continuously tested my blood and urine instead of looking for a bigger problem. (Lo and behold, those tests ruled that nothing was wrong with me.) Maybe it's not her job to look for bigger issues. Maybe that's why we have specialists. But if that ER doctor hadn't asked if I had endo, and if I hadn't done a ton of Googling and demanding to be heard by my ob/gyn, I would still be treating endless symptoms with no answers at all. So anyway. There's not much of a point to this blog except to say that I'm frustrated, and I don't feel like I'm being heard. I've worked from home two days in a row, which I hate to do, because of the pain, and I would really like it if I could at least try physical therapy. I mean, yoga has already been so helpful. I feel like physical therapy would help even more. Anyway, so here I go again, picking up the phone and asking to be heard. Wish me luck. And yes, you can still sign up to receive new blog updates in your email.